Structuring for the first time more than 200 biases into 6 core bias groups for better understanding and matching these up against existing strategy tools, this book is a must read (and we are of course not biased). 5 star review and called one of the best management books of the year (Danish premium business paper, Børsen, 2016). Danish only. 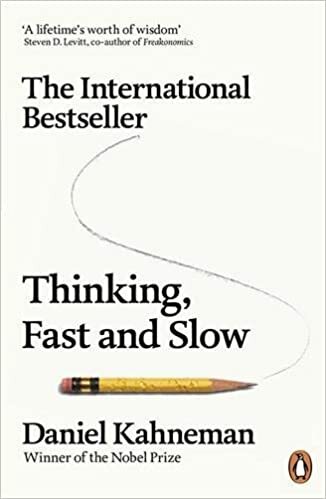 By drawing on his pioneering and longstanding research, Nobel laureate Daniel Kahneman shows how we really make decisions and why these decisions are inconsistent with how we actually think that we make decisions. How can you make better decisions? 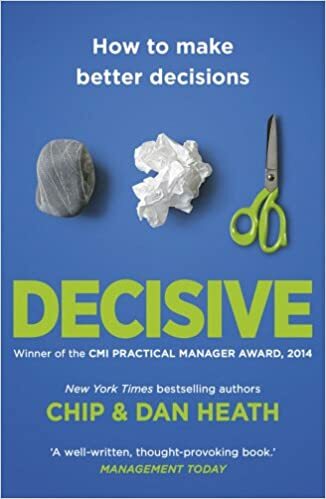 When faced with demanding and difficult choices, Decisive presents keen suggestions for how to clarify the stakes and make the right decision. Human behaviour is not just irrational; it is predictably irrational, sometimes in the form of a self-destructive pattern of actions and decisions that are stable like clockwork. 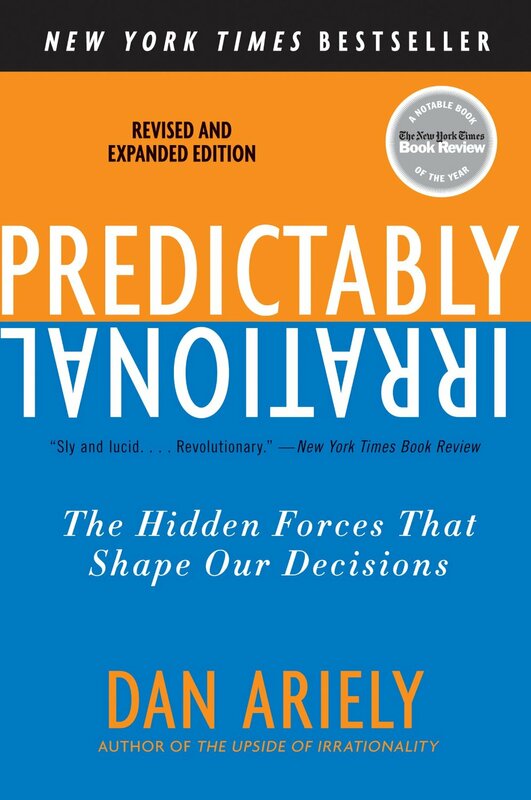 In this book, Ariely illustrates through a series of psychological experiments how the human brain works and why we act irrationally. Our behaviour and decisions are continuously and unconsciously shaped by the context around us. 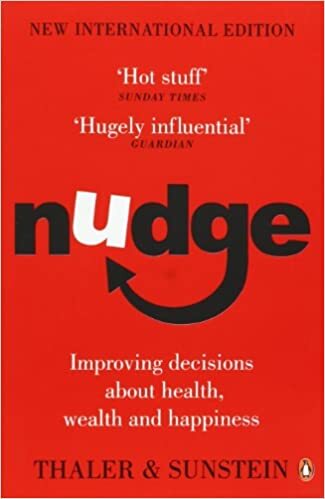 Nudge describes how small changes in our environment can make our behaviour more rational, both on a personal and societal level.